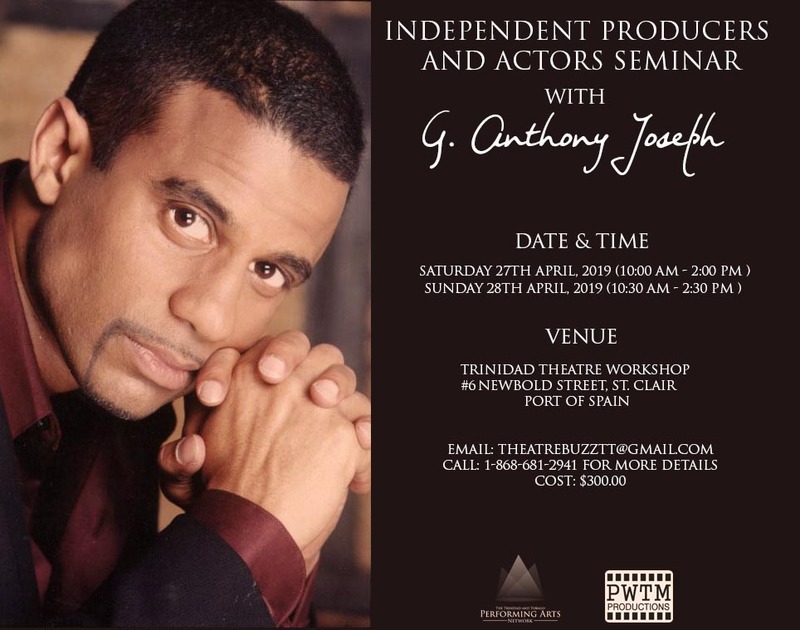 Men of Gray was the first television “Movie of the Week” produced in Trinidad and Tobago and the national broadcasting channel (TTT) played an integral role in its execution. When He Sings, He Roars! FILMCO and TTT Limited sign historic local content deal!